Lantana is a small place, located in an even smaller street (somewhere behind Roka in Fitzrovia, for the locals). There's always a queue on weekends but if you're lucky you'll only have to wait 5-10 minutes. It's not a place for big groups, so only bring along your best brunch mate or an early-bird friend. 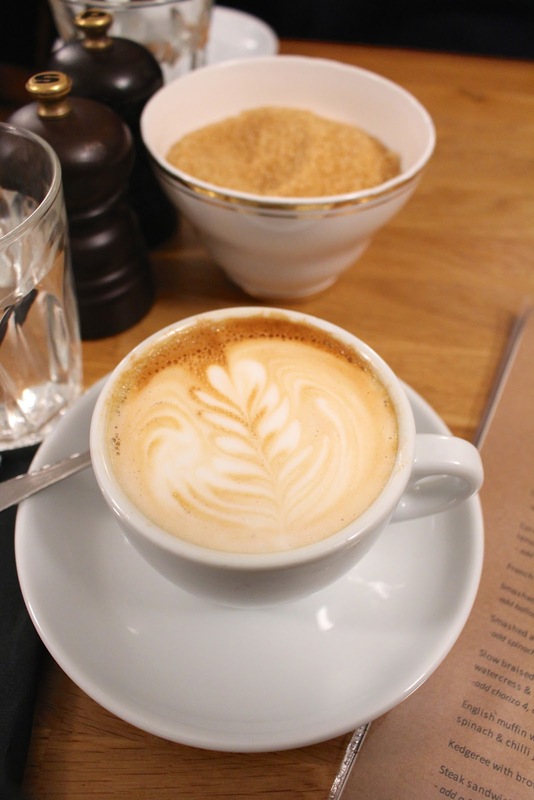 The menu is short but sweet and while you're checking the options you'll get a delicious flat white within minutes if you ask nicely. 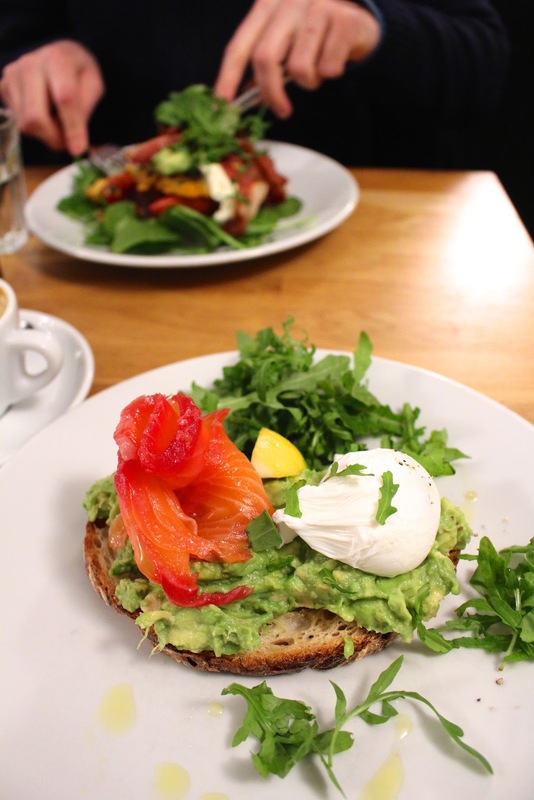 If you're tired of the typical brunch places in London and their endless queues, I'd suggest trying Lantana for a change! The atmosphere is really relaxed thanks to the lovely Aussie staff working here. The service is super quick and friendly, the coffee is strong and the food is fresh. What's not to love?